Do you want to be a part of this weekends Oddmall? 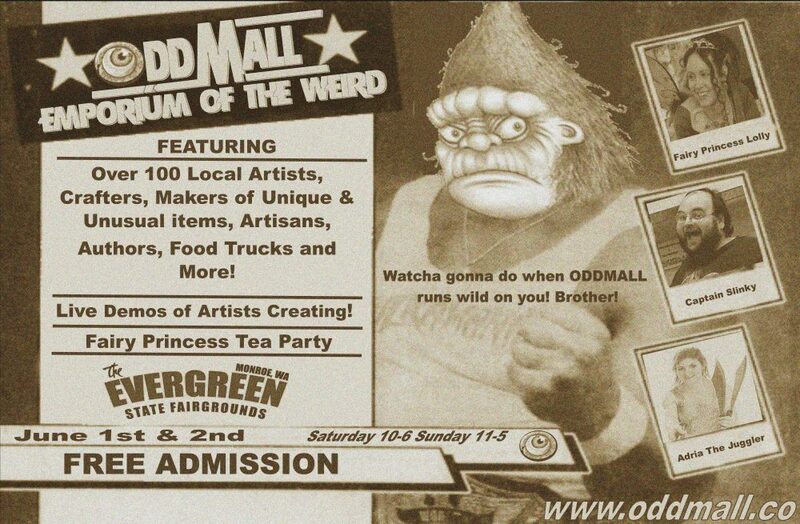 I have 1 booth that just became available for this weekends Oddmall show. It is a large 10 x 10 booth, # 53 and is $389. Email oddmallseattle@gmail.com if you are interested.